FARMINGTON, Maine – Almost four decades after a Maine baby’s death, authorities have charged the boy’s father with murder. 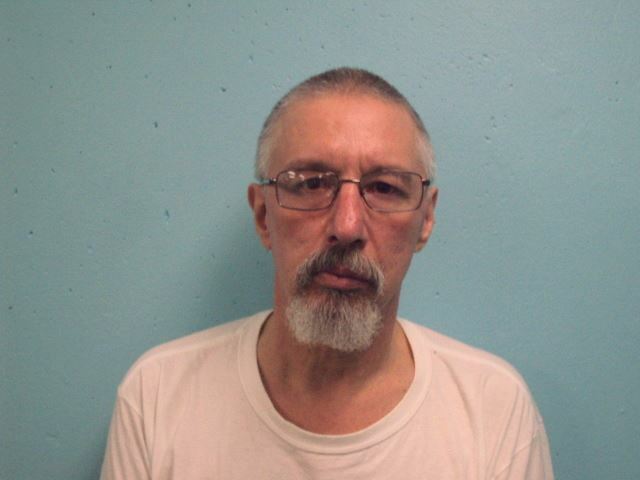 On Friday, Maine State Police detectives arrested 62-year-old Burton “Ben” Hagar at his home in Farmington, which lies just over 60 miles north of Brunswick, where he lived when his infant son died, according to the Kennebec Journal. On May 9, 1979, Hagar’s 4-month-old son Nathan was found unresponsive in Hagar’s apartment and later died at a local hospital. Detectives concluded at the time that Nathan died of sudden infant death syndrome, or SIDS. In 1991, however, Maine State Police detectives “reopened the case quietly,” according to the paper. It wasn’t until unspecified evidence surfaced during the past year that detectives were able to make a breakthrough in what was the state’s oldest cold case. Hagar is expected to make his first appearance in court Wednesday afternoon in Portland, Maine, police said.